I'm working with the Private Message module and applied a patch for Views integration from dawehner (yay!). The patch works pretty well so I was able to create an admin dashboard that shows private messages and lets you filter the messages by subject text, body text, has been read, etc. 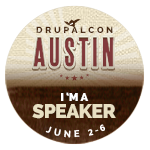 Here are steps I use to update Drupal site code to the latest core and contrib module versions. This can be done via the command line using drush. Doing 'drush up' (all by itself) is popular to update the site code but I don't use it. I suppose if you have a *very* simple site with very few modules that are all using pretty recent stable releases, then it is fine. But, I almost never deal with sites like that (except for simple test sites). I have used Linux as my main OS on my laptop for the last ~5 years. At the time I got the laptop, using VMs didn't seem like a viable option (though maybe it really was). I used Windows XP + Cygwin prior to that and that was okay. I have never had a Mac and don't own any Apple products (shocking, I know). Here are my notes for setting up a brand new Linux/Ubuntu server for Drupal development. If you are cool with the command line, then you might find this handy. You will be asked to provide a mysql root password. 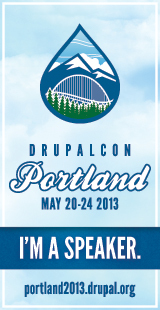 I'm working on a Drupal 7 project right now where the site was built by another company. This isn't the first time I've “inherited” a project, and I'm sure it won't be the last. 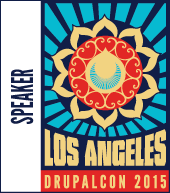 Before this project, my other experiences with taking over existing Drupal sites weren't terrible. Yeah, there were issues with the sites and things could have been better architected but, on the whole, I could jump in and figure out how things were glued together and fix issues or make improvements as needed without too much head-scratching. This post explains how to configure some Drupal Commerce module package functionality for multiple countries and languages. This information was originally going to be part of my Drupal 7 Multilingual Sites book but I ran out of room! I'm sitting in the Denver airport killing time before flying back to California. As everyone in Drupal-land knows, we just finished up the very successful DrupalCon Denver conference with over 3000 attendees! 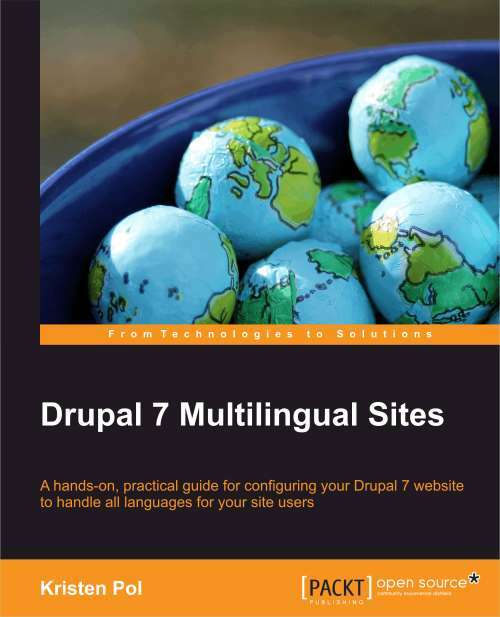 I will keep track of any errata for the Drupal 7 Multilingual Sites book here and/or point off to the Packt errata page(s). If you have very simple content translation needs, you might want to check out the Language Sections module.